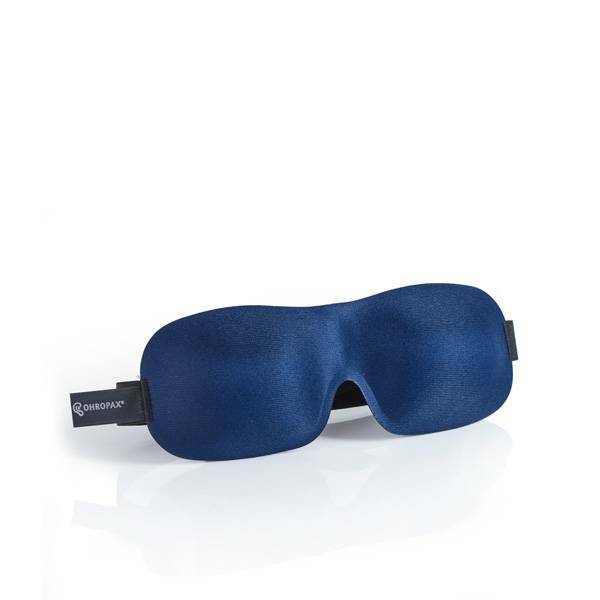 The pleasantly soft-foamed, comfortable, opaque sleeping mask is covered with skin-friendly fabric on both sides and is conveniently attached to the back of the head with an elastic Velcro strap. 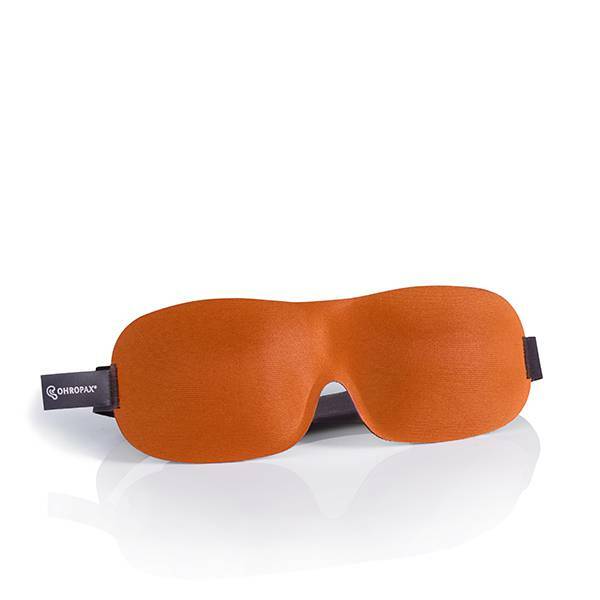 What’s special about this sleeping mask, which is available in blue, orange and pink, is its three-dimensional design. Unpleasant sweating and irritating pressure on the eyelids and eyelashes are a thing of the past thanks to the OHROPAX Schlafmaske 3D. Ideally, it can be combined with tried-and-tested earplugs from OHROPAX. Darkness and silence are the perfect conditions for pleasant dreams and undisturbed sleep. For those looking for silence and relaxation at home or on their travels.